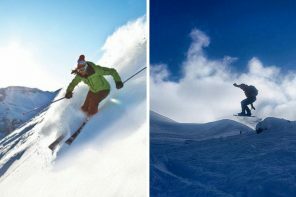 SelectSpecs are always on the look-out for on-screen eyewear, and this latest blockbuster certainly doesn’t disappoint. 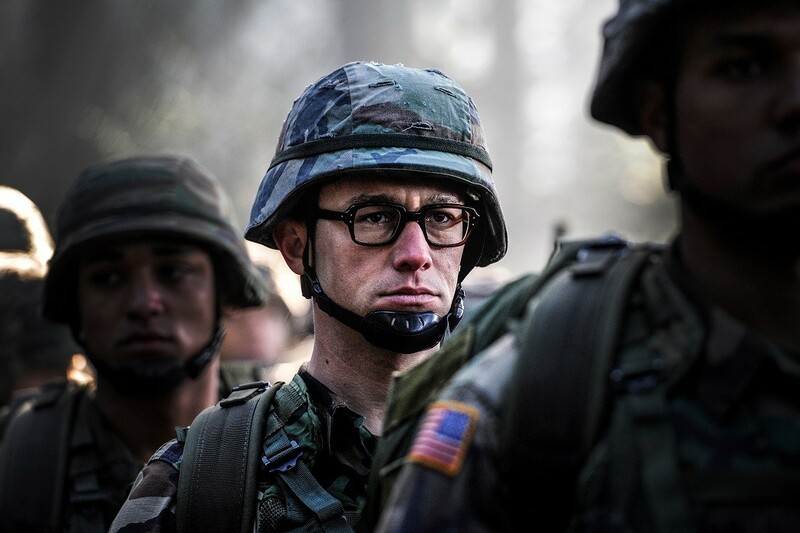 Staring Joseph Gordon-Levitt, Snowden tells the true story of spectacle-wearing Edward Snowden, a former CIA employee who leaked classified information to the media after uncovering some worrying truths about government surveillance. The action-packed film is written and directed by Oliver Stone and based on the books The Snowden Files: The Inside Story of the World’s Most Wanted Man by Luke Harding and Time of the Octopus by Anatoly Kucherena. Throughout the film, you may have noticed that Joseph Gordon-Levitt doesn’t just wear one pair of glasses, but many. 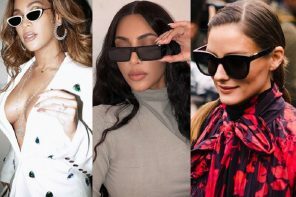 From Snowden’s early army days to joining the CIA and being contracted by the United States government, he switches up his eyewear style several times, but is never seen without them. 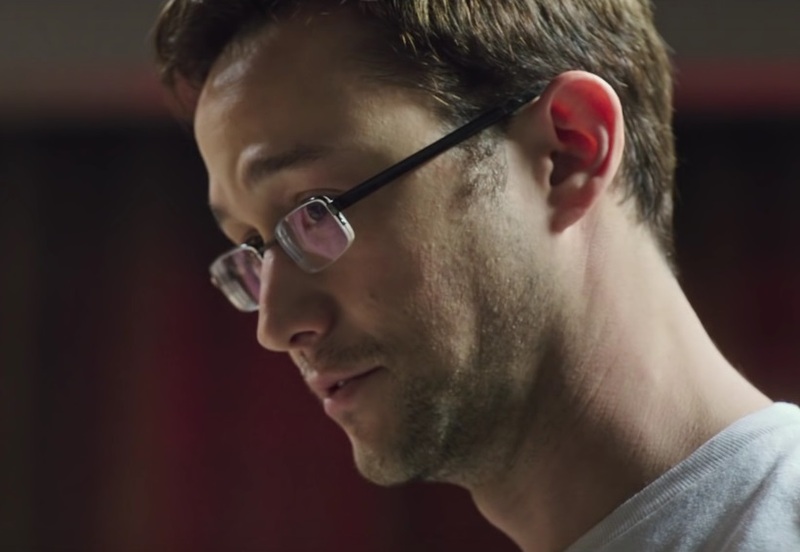 So, what’s the reason behind Joseph’s glasses in Snowden? Well, they’re an important part of assuming his character’s identity. Edward Snowden himself was always pictured in a pair of glasses, and adoping the same style obviously helped Joseph to imitate his intellectual look. 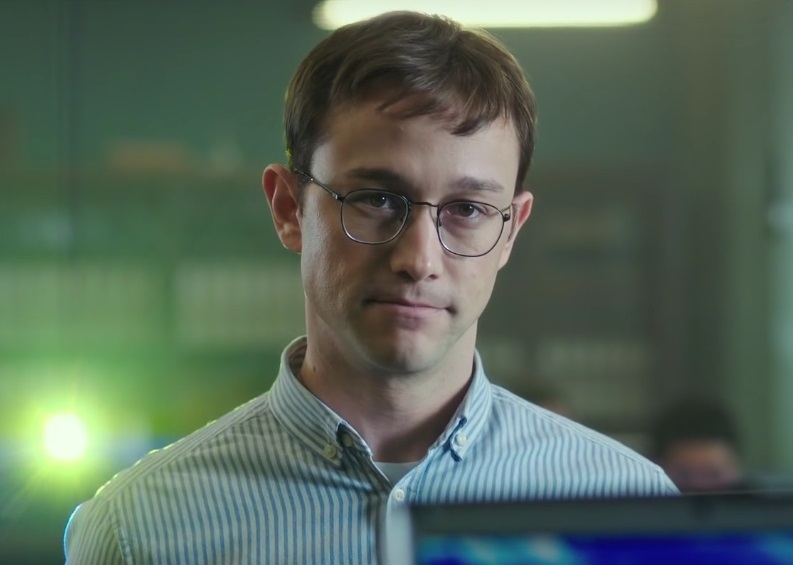 We love Joseph Gordon-Levitt’s eyewear style in the film, so we’ve uncovered some of his most stand-out specs and tracked down some great look-a-likes. Without further ado, let’s take a look at some of the best glasses from Snowden. 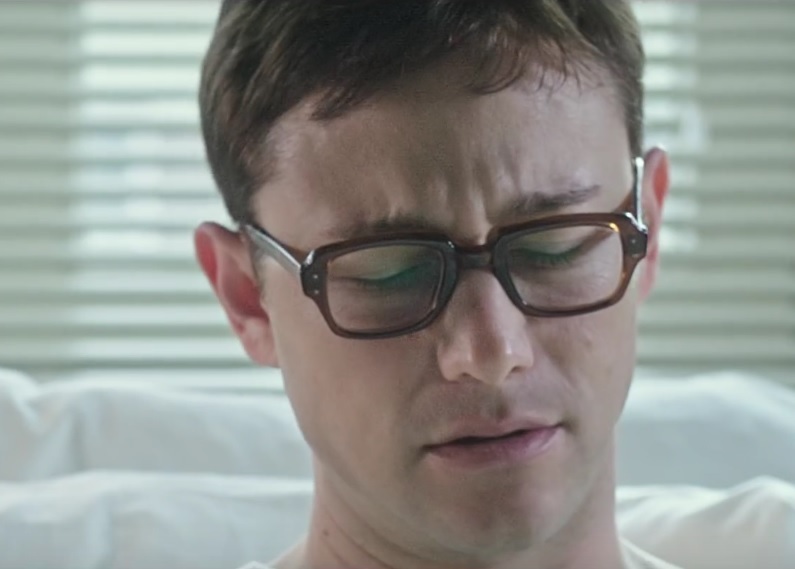 The first pair of glasses we see Edward Snowden wearing in the film’s trailer is this thick-rimmed style. Wearing them during army training and when he wakes up in hospital after an injury, these glasses give Joseph’s character a “geeky” look while still looking very cool. 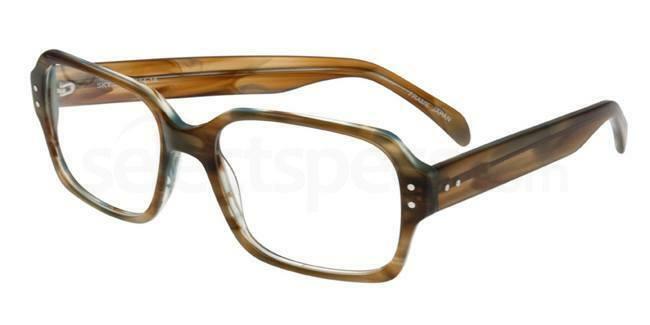 These stylish specs feature thick tortoiseshell frames with a rectangular shape and silver details on the sides. To get the look, we suggest the Booth & Bruce P054 glasses. 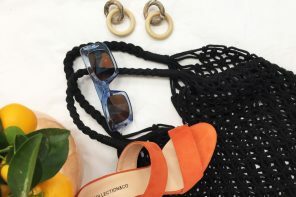 These statement specs look extremely similar to Joseph Gordon-Levitt’s glasses and are available in a range of colours including Sky Horn brown. Next up, Snowden swaps his thick-rimmed specs for a more grown up look. 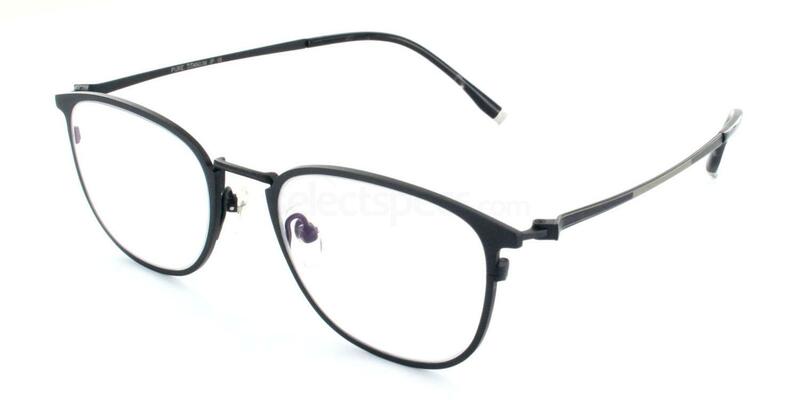 Seen throughout the film, including the moment that Edward finds out about the government’s controversial surveillance tactics, these classic metal frames have a modern and minimal look. 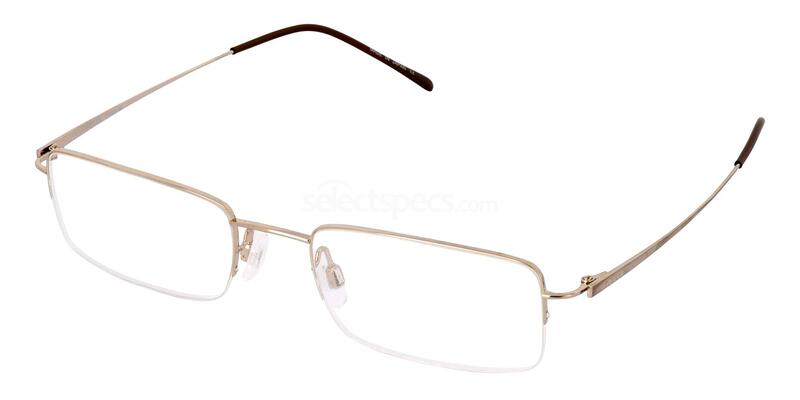 His simple glasses feature thin rectangular frames in a metal finish. This style is easy to achieve with the Jaeger Pure Titanium 292 glasses. These classic glasses are great dupes for Joseph Gordon-Levitt’s on-screen specs, with modern metal frames made from durable titanium. This style of glasses is the one most often seen on the real Edward Snowden and you’ll also spot them in various scenes of the movie, including the nail-biting airport security scene. On close inspection, these glasses feature a simple semi-rimless design with small lenses and slim black metal frames. A no-nonsense style for a busy CIA agent. The Ray-Ban RX8582 glasses have that typical Edward Snowden look. This classic style has the same small lenses and gunmetal grey frames as the one’s featured in the film. Last but not least, Joseph Gordon-Levitt gets a retro-inspired look with these cool glasses. 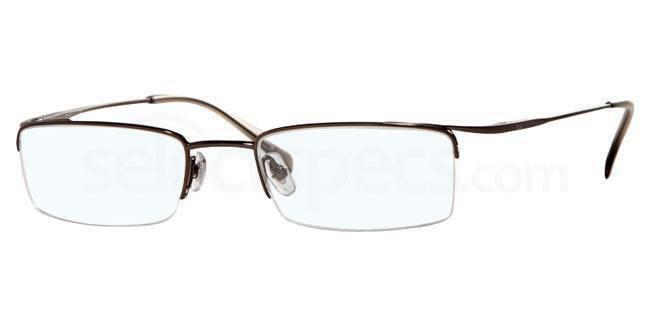 During his CIA interview, Edward Snowden wears vintage-esque metal specs with frames that are a perfect combination of a round and square shape. To copy this style, check out the Tesla Pure Titanium 5812 glasses which are available online at SelectSpecs. Made from durable titanium, these glasses feature the same refined frames and rounded shape. 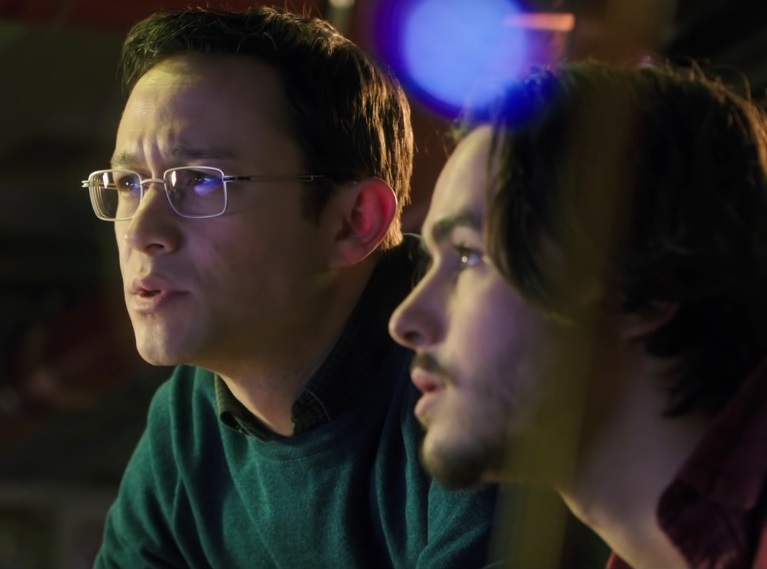 Snowden will be hitting UK cinemas on May 4th. Will you be watching it? Let us know which of Joseph Gorden-Levitt’s glasses you like the most and if there’s any styles we’ve missed! 7 Titanium Specs for under £70, see here.